After requests from Hiroshima officials, Niantic removed Pokémon, PokéStops and Pokémon Go gyms from Hiroshima Memorial Park before last weekend’s annual ceremony marking the city’s World War II bombing, the AP reports. It is the 71st anniversary of the U.S. attack on Hiroshima, in which 140,000 were killed. Late July, in preparation for the city’s memorial event, Hiroshima officials asked Niantic to remove the park’s reported 30 PokéStops and three gyms. Since the game’s release, players have haunted the memorial searching for Pokémon, which officials found disruptive to the somber atmosphere. Last year, the site attracted nearly 1.5 million visitors. Niantic removed the PokéStops and gyms from the Hiroshima Memorial Park last Thursday, but Pokémon still wandered the grounds. The AP reports that, at 1:56 a.m., Niantic responded to Hiroshima officials’ requests to remove the virtual monsters. The ceremony transpired six hours later. According to Japan Today, Niantic has also abided by Nagasaki officials’ requests to remove for Pokémon Go-related content from the Nagasaki Peace Park, which commemorates the city’s August 1945 bombing. 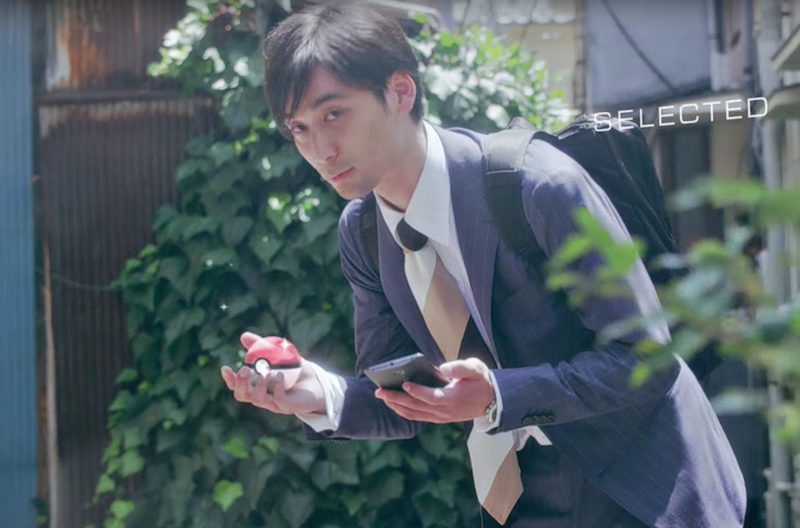 Late July, the Japanese government asked players to avoid catching Pokémon around the Fukushima Daiichi nuclear power plant. Pokémon Go-related breaches of decorum have plagued sensitive sites in America, too, though Niantic appears to be respecting the wishes of these sites’ curators. Recently, Pokémon were removed from the Holocaust Museum in Washington, D.C., where, for some reason, players had to be told to stop chasing Pidgeys between the museum’s exhibits honoring those who died in concentration camps.